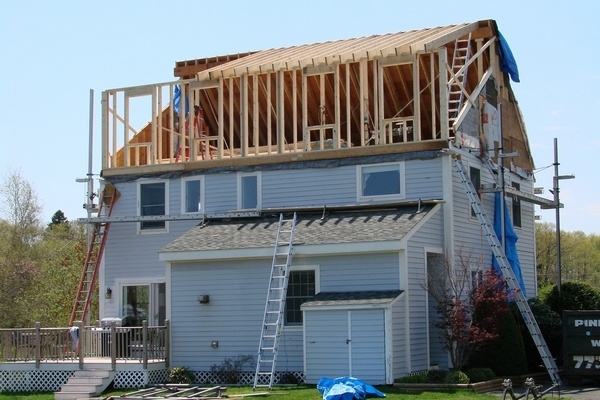 Our full-range of house renovation construction services includes room additions, kitchen and bathroom renovations, second-story room additions, home extensions and more. 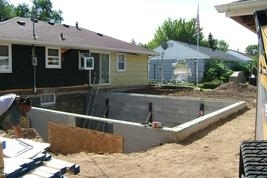 → Workhorse General Contractors is one of the Top Home Remodelers in Milwaukee! → Workhorse General Contractors is very well know for our bathroom remodeling in Milwaukee! → Workhorse General Contractors is is very well known for Kitchen Remodeling in Milwaukee! 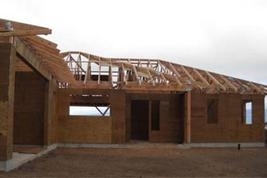 → Workhorse General Contractors are very reputable Home Builders in Milwaukee!! → Workhorse can also help investors with city code violations!!! Do you have a growing family that wants some room to breathe? Need more space to fit all your possessions comfortably? Our design/build team takes such responsibilities very seriously, lessening the stress and complications presented along the way. 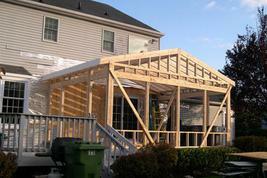 We’ve been handling even the most difficult of home additions, providing a beautifully finished project in no time. We’re the house renovation contractors creating a warm and welcoming space by constructing high-quality room additions.Create the space you need with roomy home extensions! Our full-range of house renovation construction services includes room additions, kitchen and bathroom renovations, second-story room additions, home extensions and more. 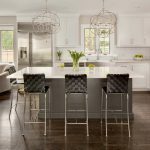 Our professionals will take you from initial design through product selection and construction that’ll blend seamlessly with your existing home. The detailed contract provided by us includes the specifications, timeline of project completion, total price and payment schedule. 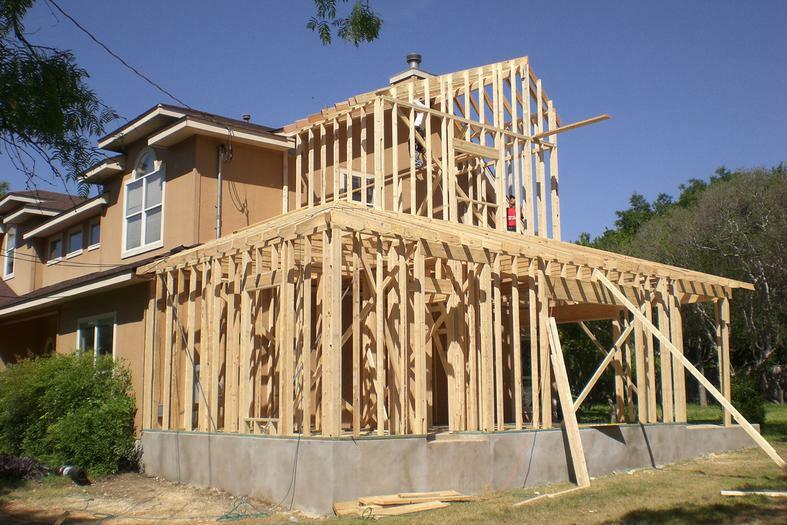 If you’ve been thinking about adding an addition to your home, you can trust us to seamlessly integrate the one with the existing infrastructure of your home. We have expert consultants to design your room additions, coming up with unique ideas that suit your needs and lifestyle. With us, your home addition project will be a fun and exciting venture to undertake.